"Cooking is putting your heart and soul into creating a dish that will satisfy and nourish the heart and soul of the people you love most." They say that every human being has an innate sense of culinary abilities that only needs to be develop. To me, that ability was discovered later on in my life. I was pregnant with my first-born Choichoi when instead of craving for food, I craved more for whipping up my own version of the food I wanted to eat. You see, for someone who didn't think I had the domesticated goddess genes, I surely caught on real quick. I learned that cooking doesn't have to be this scary, tedious, and complicated thing. You just have to go with the flow. Unlike baking, where your measurements have to be precise, in cooking, it's trusting your instincts and your tastes. When I got an invitation to join a cooking contest, I didn't take it seriously. I said to myself, I'm not some professional cook who can whip up award-winning dishes. But then again, I also thought to myself, this can be a new experience for me and my niece Sofia. 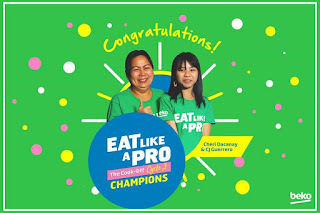 So, armed with optimism and hope, I and my niece Isobelle Sofia signed up for the Beko Philippines Eat Like a Pro Cook-off Cycle 2. 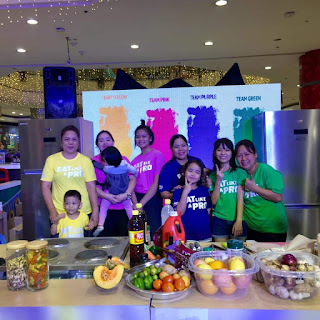 Beko Philippines a European brand that makes the best kitchen appliances put together a cooking contest for mommies and kids where they can showcase their cooking abilities in a one on one battle. For Cycle 2, the contestants are tasked to whip up healthy and affordable dishes for their kids. We had to go through 2 elimination processes. 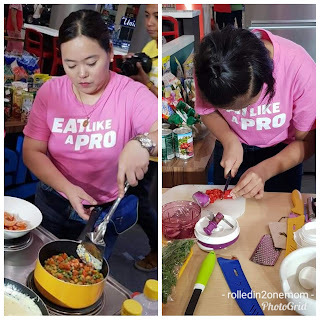 During the first eliminations, there were 8 hopeful pairs where we were supposed to cook healthy pasta dishes. The challenge is to come up with a healthy recipe using only the available ingredients in the Beko kitchen. Sofia and I whipped up Cheesy Brocolli and Bacon Pasta. 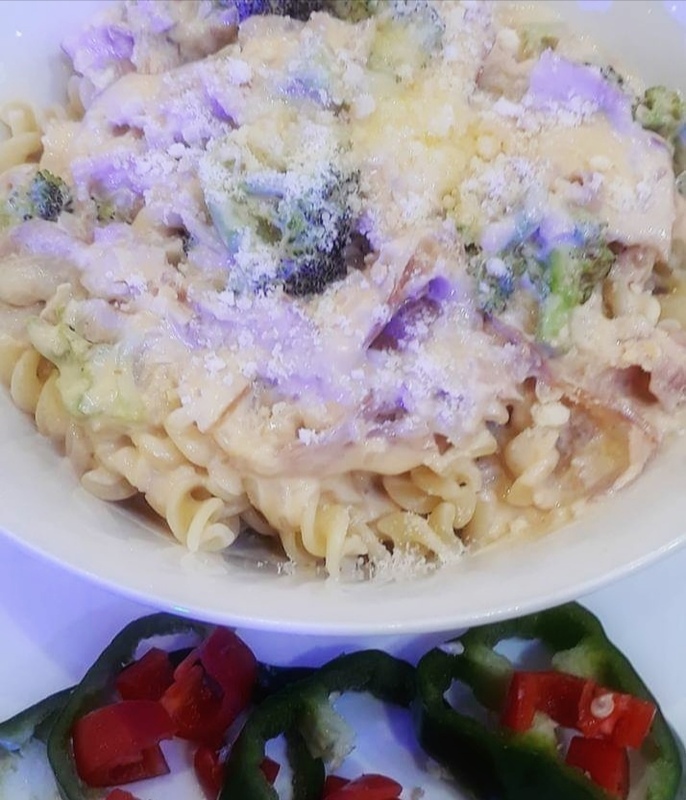 The pasta dish is something I always cook at home. The cheese and bacon makes the dish enticing for my kids yet unknowingly, they are also eating vegetable. Luckily, we made it to the 2nd round. 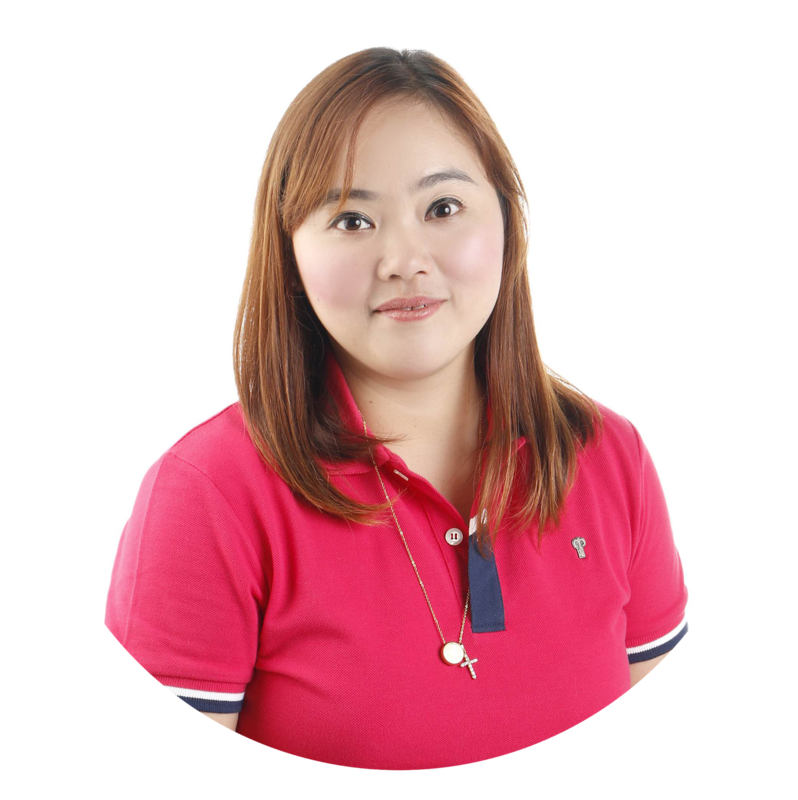 This time we were tasked to come up with 2 healthy dishes with shrimp. The first dish was Creamy Parmesan Shrimp and Stir-Fried Shrimp and Vegetables. Unfortunately we weren't able to take a photo of the dishes and we didn't make it to the final round. But really, the experience is something that we will never forget. Green Team emerged as the champion in the end. Cooking can be a daunting task but it becomes easier when you have kitchen equipments to help you. I loved the Beko stove and refrigirator. The stove was such a breeze to use as it is so easy to control the heat levels so that you won't come up with an overcooked or undercooked dish. Overall, the experience was fun and exciting for me and my niece. 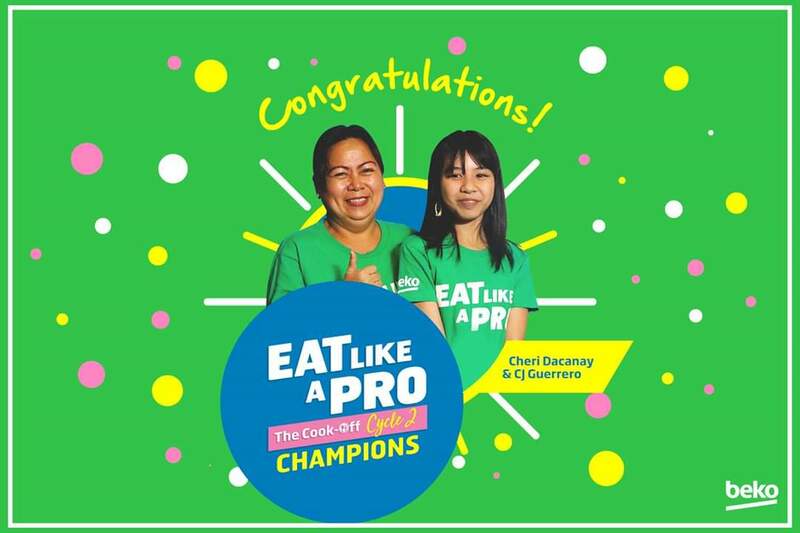 I might join Cycle 3 or not, but one thing's for sure - Beko Eat Like a Pro Cook-off is an activity that will strengthen the bond among families. Kudos to the team!